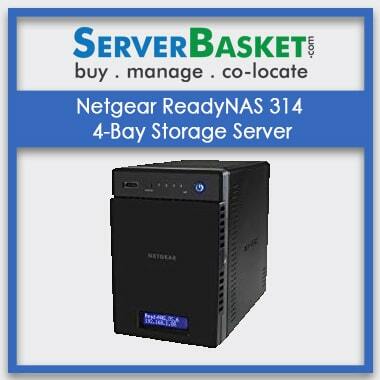 Our server basket provides latest High-Capacity NAS storage servers at an affordable Low prices . 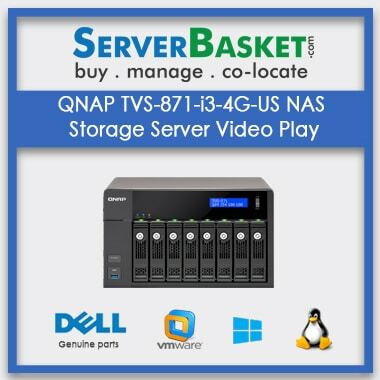 We provide nas servers for file sharing, backup and security, to store all your network files with high scalability and reliable it is also used to manage, store all your small organization business related data with real-time remote replication. 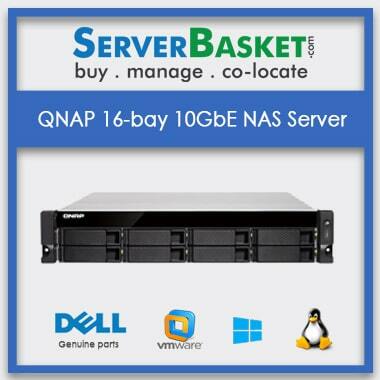 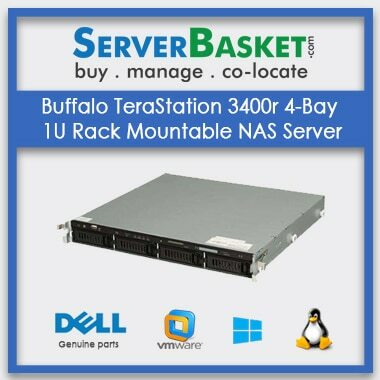 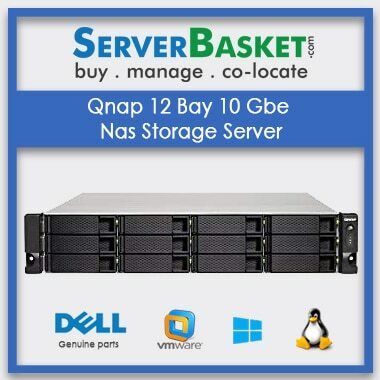 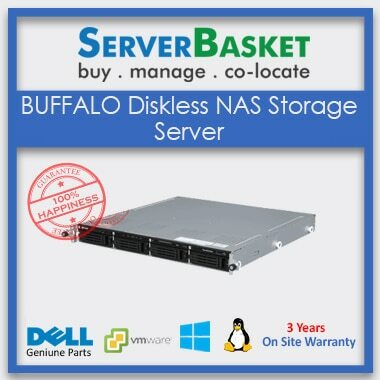 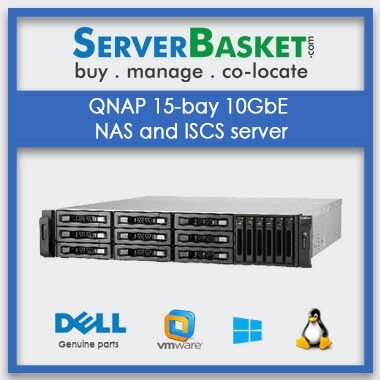 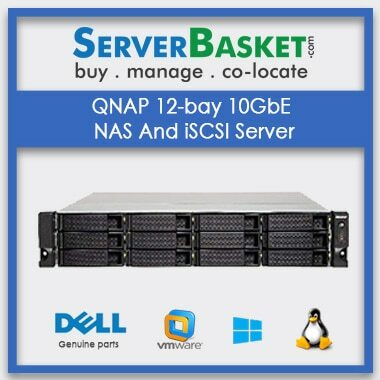 We offer Nas server with cheap price, 3 years onsite warranty and accept all payment options via credit Card /debit card , net banking, and cash on delivery, PayPal. 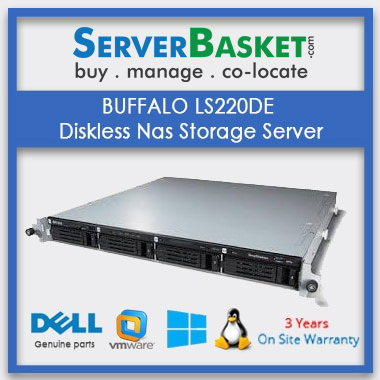 We provide delivery within 2-3 working days to all locations Bangalore, Chennai, Hyderabad, Pune, Kolkata, and Mumbai in India. 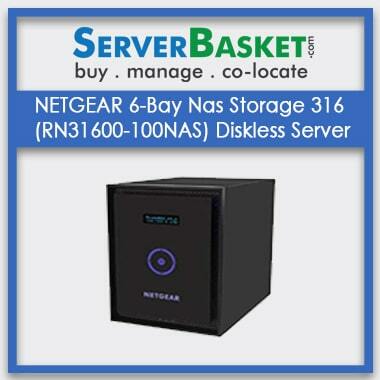 Contact our technical support team via email, live chat for details.